We are passionate about defending the Life of Law Enforcement officers by providing innovative, industry leading ballistic solutions. We believe in creating cutting edge products that give Law Enforcement the freedom to confidently perform their duties. We believe every police officer deserves to come home safely to their friends, family and loved ones. Revolutionary concealed soft body armor platform. Customized armor available in male and female models for a superior, tailored fit. The Ally One was designed specifically for the consumer market so that everyday people can be protected and have peace of mind. 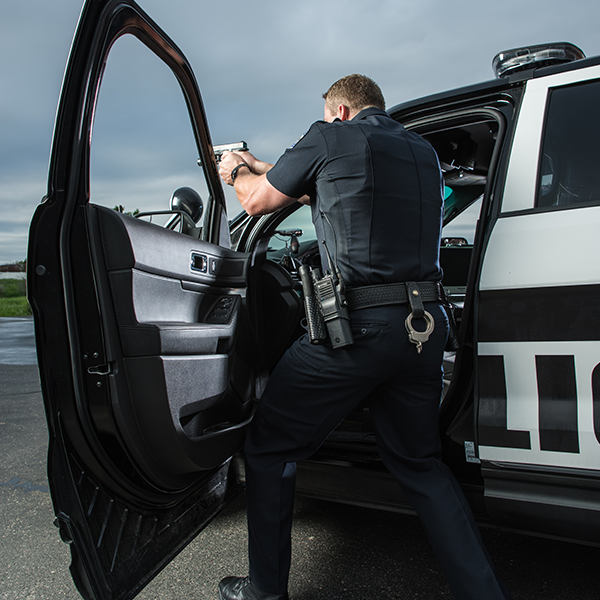 Angel Armor’s Avail Ballistic Door Panels exceed NIJ standards for multi-round and special threat protection, all with a single panel and simple installation. As a 24-year law enforcement officer, I have [worn] many different types of vests. Only one, Angel Armor RISE has truly made an impact on me. It is by far the lightest, most comfortable and most importantly - the most protective vest I have [worn]. Approximately one year ago, I was fitted for my own Angel Armor RISE vest. The vest that was made for me was manufactured based on measurements (to the quarter inch) of my body. My custom fit RISE vest arrived at my house less than 30 days from when I was measured. Wow! Because of the awesome ballistic protection the Truth SNAP provides at such low weights, I quickly introduced them to our SWAT Team leader. It is comforting for me and my family to know that I am able to have the same protection all day, every day as I have with my SWAT kit. The Angel Armor RISE vest stays put all shift long. When I exit my patrol vehicle on in progress and high priority calls I am confident in (the RISE vest's) ability to defend my life, thereby allowing me to defend the lives of others. Thank you for all that you are doing to protect the lives of America’s military and law enforcement. I’ve been wearing my RISE Level IIIA [vest] along with the 308S rifle plate for 5 months now. I wear it every single night on patrol. It’s extremely nice to know that I have that extra amount of protection. In a perfect world every officer would be issued the SNAP 308S plates in addition to their soft armor carrier. I’m extremely happy with the product and it eases my family’s mind to know that I have it. I wear the Angel Armor RISE vest on average 50 hours a week; there are times I’ve completely forgotten I have it on. 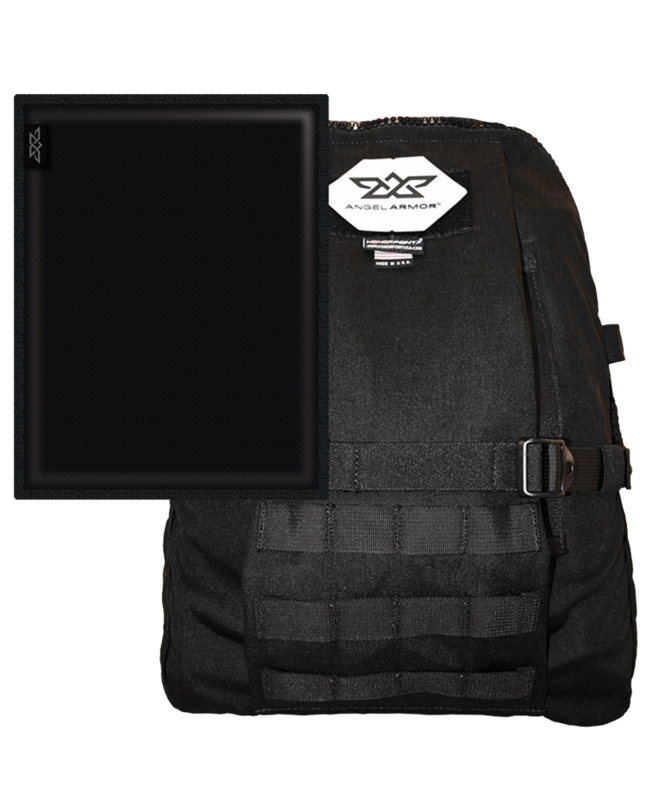 I would recommend the RISE system to any department or officer looking for a new ballistic vest. Your officers deserve only the best equipment to ensure that the job is done completely and that they can make it home at the end of their shift. Angel Armor is there to make that happen, by providing an outstanding product for an outstanding officer. I have been wearing the RISE vest with the Truth SNAP system for over a year now, and hands down it is the most comfortable vest I have ever worn. The last thing an officer wants to think about when faced with a deadly encounter is "will my vest protect me?" With the RISE vest and Truth SNAP system in place I know I can not only fight the battles ahead but I will survive them. With this custom fit process, I received a personalized vest which is a piece of equipment I want to wear instead of dreading to wear. 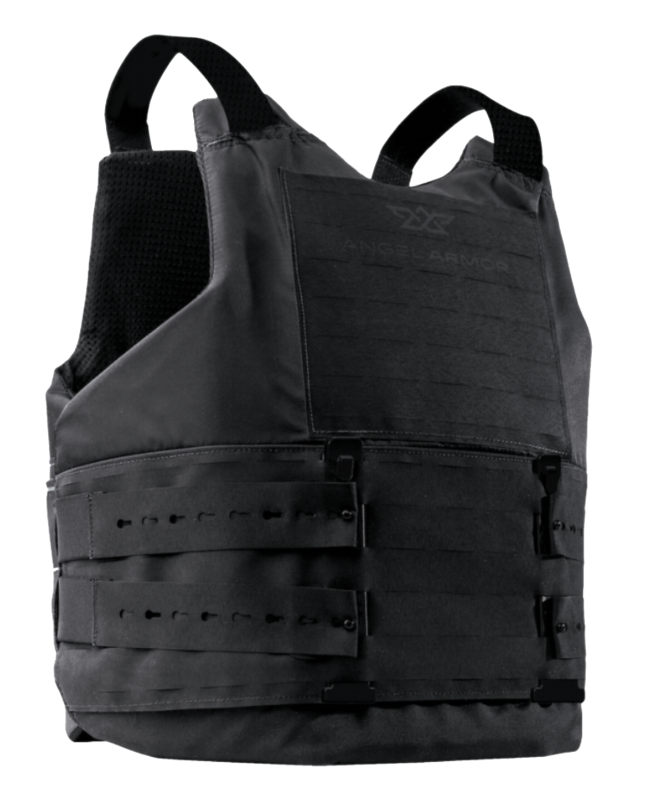 The RISE ballistic vest is the most innovative concealable vest and is unlike any other I have seen in my law enforcement career. I have been a Sheriff’s Deputy for 17 years and my entire career has been patrol related. The all-around comfort of (the RISE vest) is amazing. To me, the superior armor Angel Armor provides is almost as important as the customer support you receive from their staff. 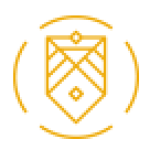 I am an Angel Armor customer for life because I trust them with my life.